A fossil is the remains or trace of an ancient living thing. 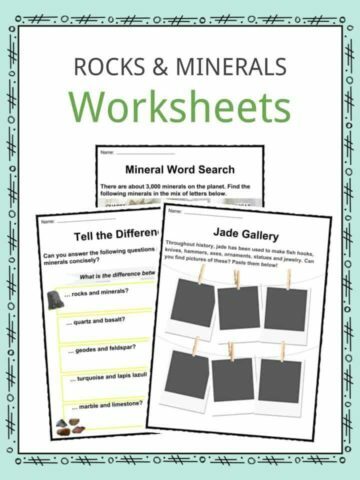 Fossils of animals, plants or protists occur in sedimentary rock. 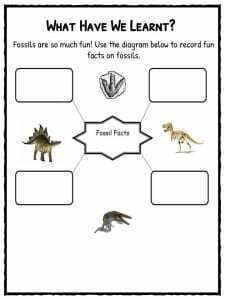 See the fact file below for more information about fossils. 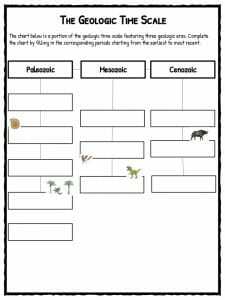 A fossil is any evidence of past plant or animal life that is preserved in the material of the Earth’s crust, and Paleontology is the branch of biology that studies the forms of life that existed in former geologic periods, primarily by studying fossils. 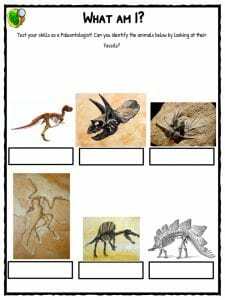 The only way scientists can study dinosaurs, prehistoric people and other animals is by the fossils that were left behind. 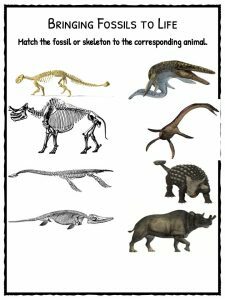 Paleontologist’s estimate that only a small percentage of the dinosaurs that ever lived have been or will be found as fossils, because their bodies simply decayed. The word fossil comes from the Latin word fossils, which means, “dug up”. 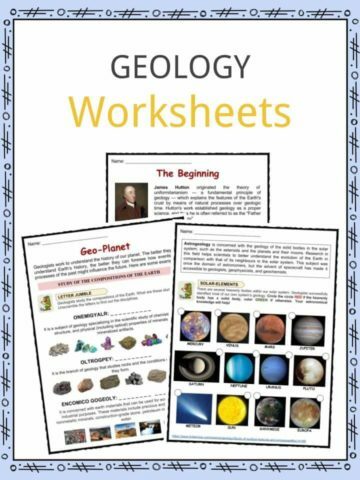 Most fossils are excavated from sedimentary rock layers. Sedimentary rock is rock that has formed from materials like sand, mud, and small pieces of rock. Over long periods of time, these small pieces of debris are squeezed and are buried under more and more layers of sediment that piles up on top of it. Eventually, they are compressed into sedimentary rock. The fossil of a bone doesn’t have any bone in it. A fossilized object has the same shape as the original object, but is chemically more like a rock. Some animals were quickly buried after their death by sinking in mud, being buried in a sandstorm or falling into a tar pit. The parts of the animals that didn’t rot, like bones and teeth, were encased in the newly formed sediment. 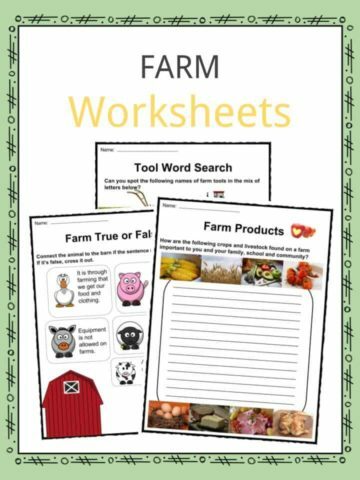 When the animals are buried their bodies undergo a chemical change. Water seeps into the minerals in their bodies. The chemicals in the bone are replaced by rock-hard minerals. This process is called permineralization. In the end we get a heavy, rock-like copy of the original object – a fossil. The fossil has the same shape as the original object, but is chemically more like a rock. Petrification can preserve hard and soft parts and slowly replaces organic material with pyrite, calcite, or silica, forming a rock-like fossil. Wood is often found petrified. Fossils of imprints may form, like casts of dinosaur footprints. The impressions, in the right circumstances, fill with sediments that fossilize. Some organisms are embedded in amber which is the hardened sap from a tree. This usually preserved insects or pieces of plants. The movie “Jurassic Park” takes the dinosaur DNA from the mosquitoes embedded in amber. Specimens are only considered to be fossils if they are a few thousand years old. Scientists have dated fossils as old as 3.5 billion years. Stromatolites are the oldest known fossils and specimens can be found at Shark Bay, Western Australia. 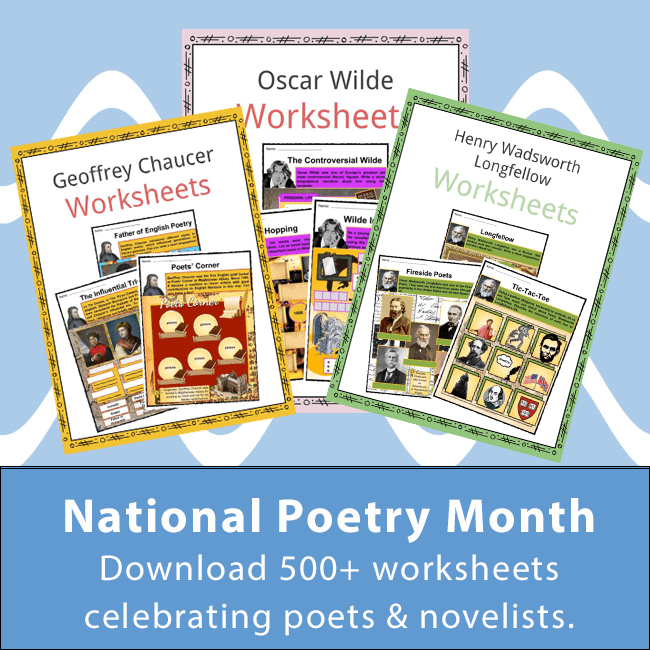 Other famous locations for fossils include the Patagonian desert of Argentina Gobi Desert in Mongolia and the Petrified Forest National Park in Arizona. 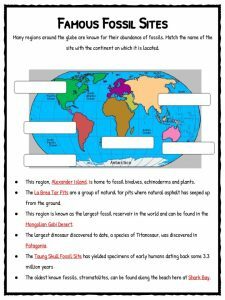 Many regions around the globe are known for their abundance of fossils. This region, Alexander Island, is home to fossil bivalves, echinoderms and plants. The La Brea Tar Pits are a group of natural tar pits where natural asphalt has seeped up from the ground. This region is known as the largest fossil reservoir in the world and can be found in the Mongolian Gobi Desert. The largest dinosaur discovered to date, a species of Titanosaur, was discovered in Patagonia. The oldest known fossils, stromatolites, can be found along the beach here at Shark Bay. 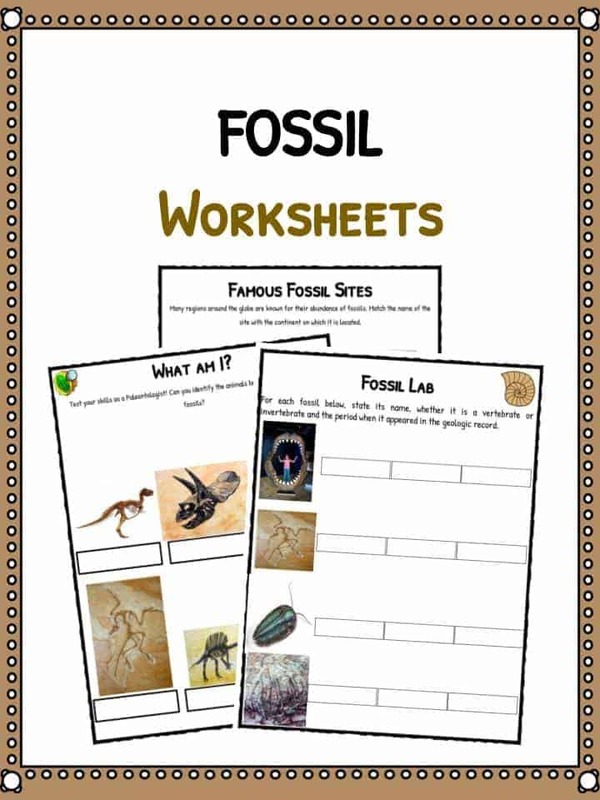 This bundle contains 11 ready-to-use Fossil Worksheets that are perfect for students who want to learn more about a fossil which is the remains or trace of an ancient living thing. 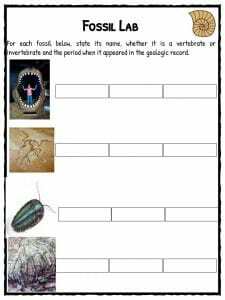 Fossils of animals, plants or protists occur in sedimentary rock.